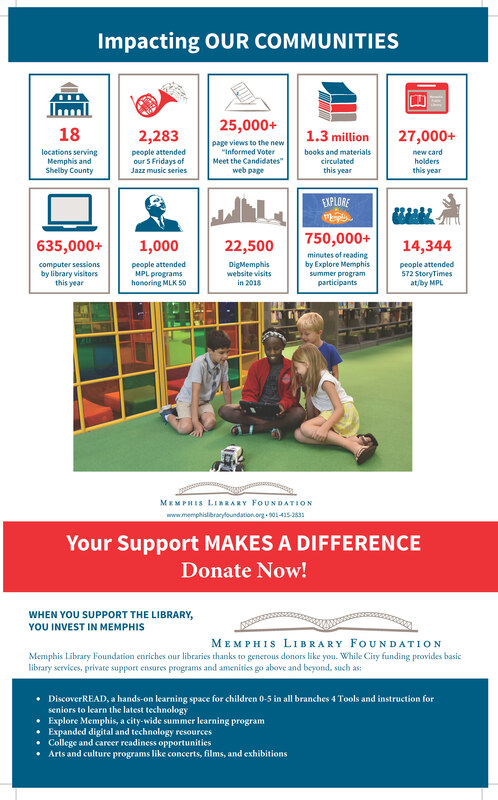 Designate a specific amount or a specific percentage of your estate as a gift to the Memphis Library Foundation. Name the Memphis Library Foundation as a beneficiary of a life insurance policy. 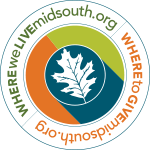 Designate part or all of an IRA or retirement plan account to the Memphis Library Foundation. 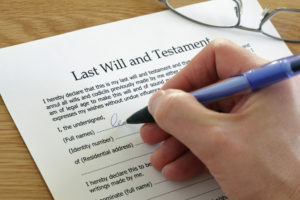 Designate your bequest as an endowment that will support the Library on an annual and on-going basis. Please let us know if you have already made a provision for us in your will, or any of the above options. Support the Memphis Public Libraries so that we can continue to enlighten individuals, support families, and empower our community. Make a one-time contribution today, talk to us about an on-going gift, or lend your time and talent as a volunteer. Your support, at whatever level, helps! 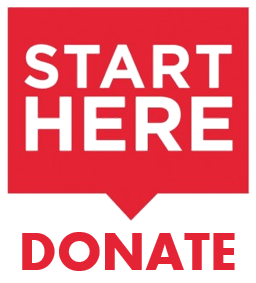 Please consider a financial donation today, by clicking here.